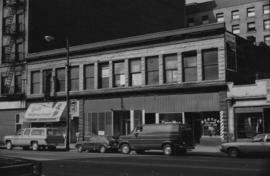 File contains 2,543 35mm b&w negatives, on 110 rolls of film; contact sheets of these rolls of film; and lists identifying what appears in each frame. 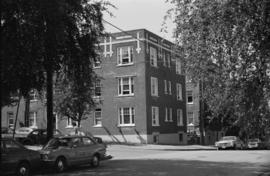 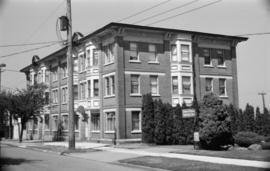 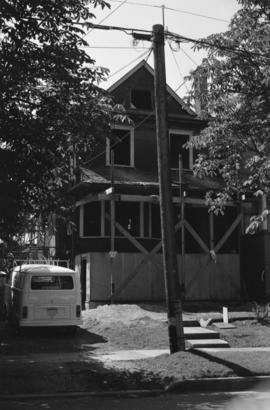 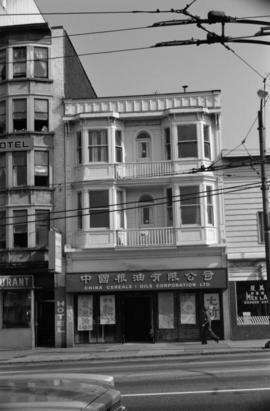 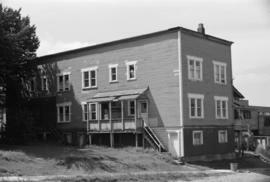 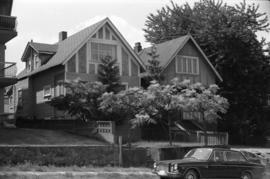 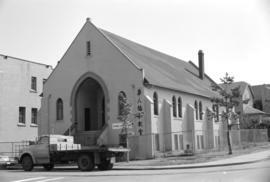 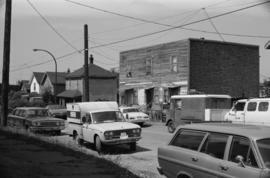 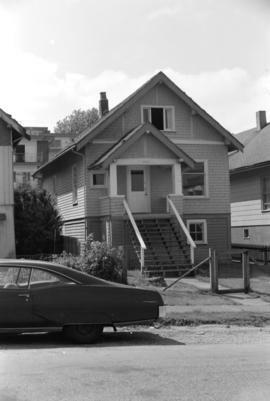 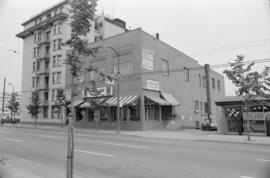 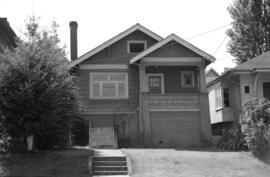 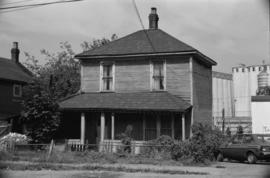 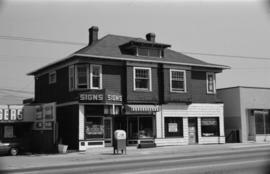 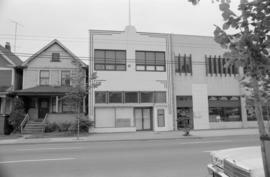 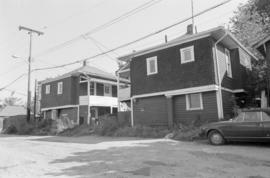 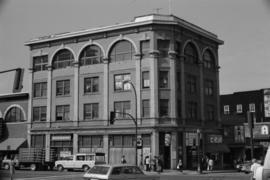 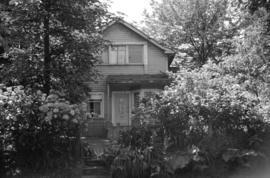 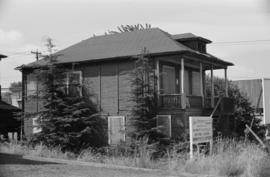 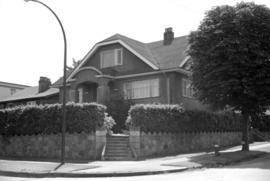 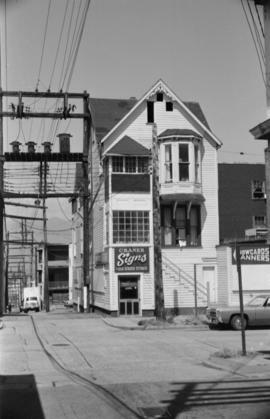 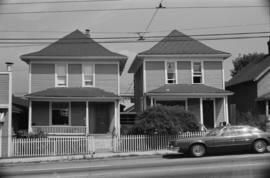 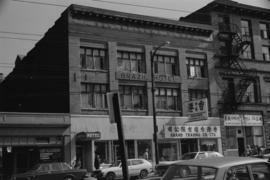 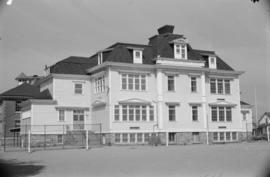 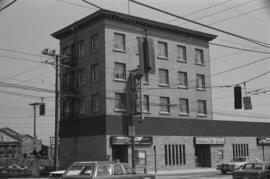 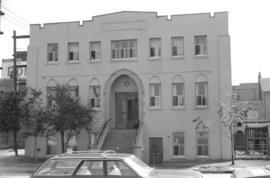 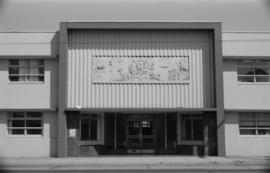 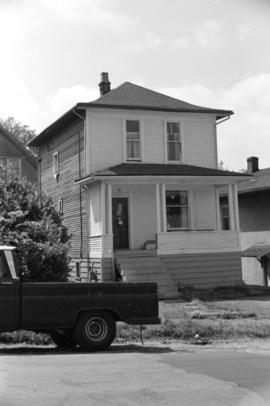 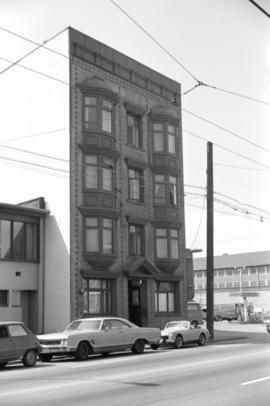 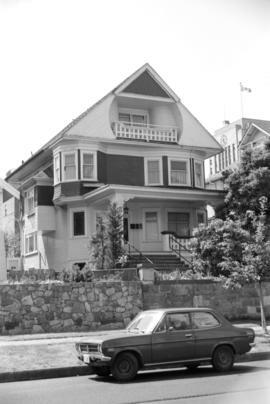 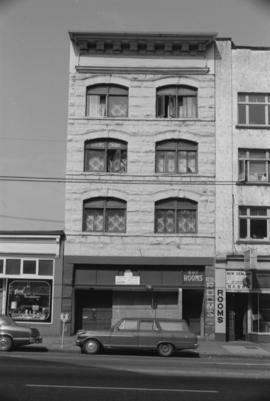 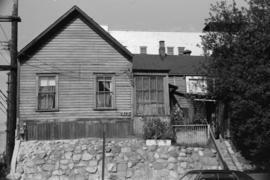 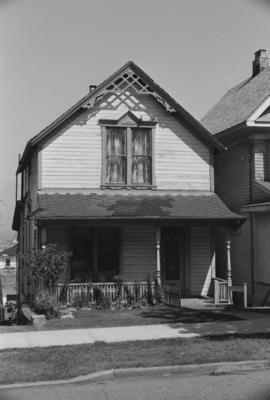 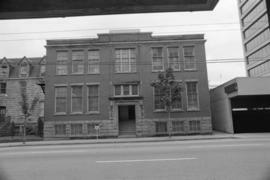 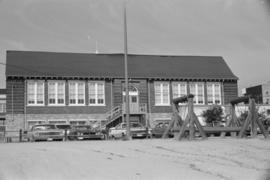 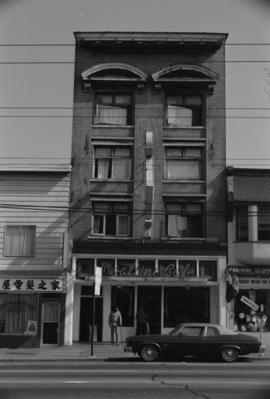 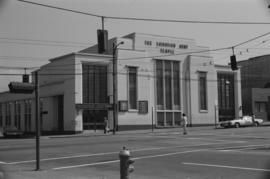 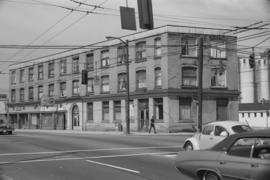 Images are of pre-1950 buildings which retained their original design in the following local areas: Downtown, Fairview, Grandview-Woodland, Hastings-Sunrise, Kensington-Cedar Cottage (east of Commercial/Victoria only), Killarney, Kitsilano, Marpole, Mount Pleasant, Renfrew-Collingwood, Riley Park (Main to Fraser only, north of 25th Avenue only), Strathcona, Victoria-Fraserview (east of Victoria only), and the West End. 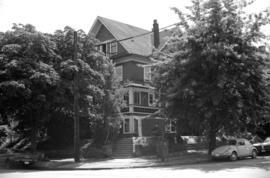 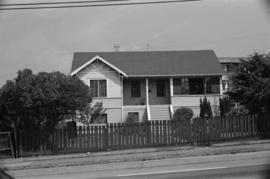 Each image is of one particular building only, and all are identified by address. 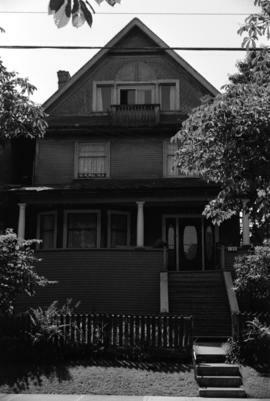 Arranged in order of film roll number. 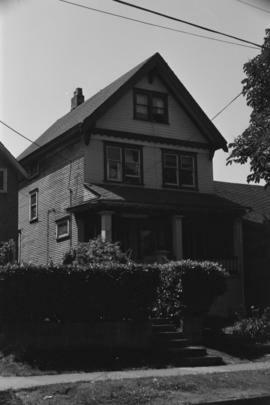 Photographs have been assigned catalogue numbers in the range CVA 786-1 to CVA 786-110. 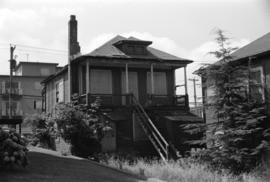 Each whole number refers to a roll of film. 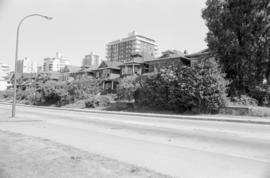 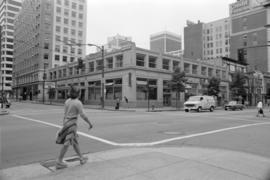 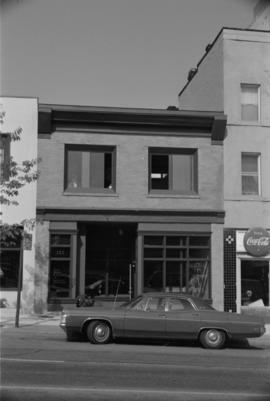 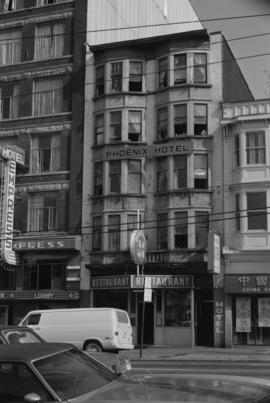 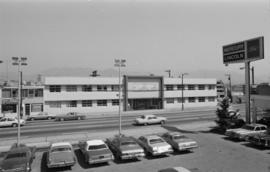 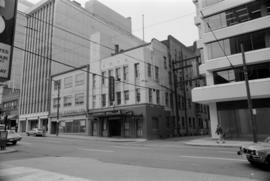 The Planning Department carried out photographic surveys of only the Downtown and West End during the same period (see CVA 778 for the 1974 set; see CVA 779 for the 1981 set). 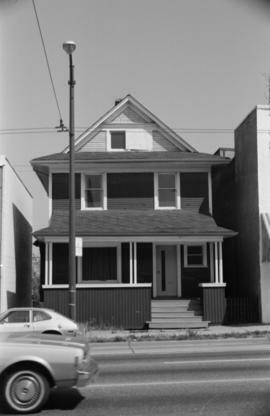 The "Heritage inventory 1986 : photographs surveys" was carried out by the Planning Department, see series 639 (CVA 790, CVA 791, CVA 792).